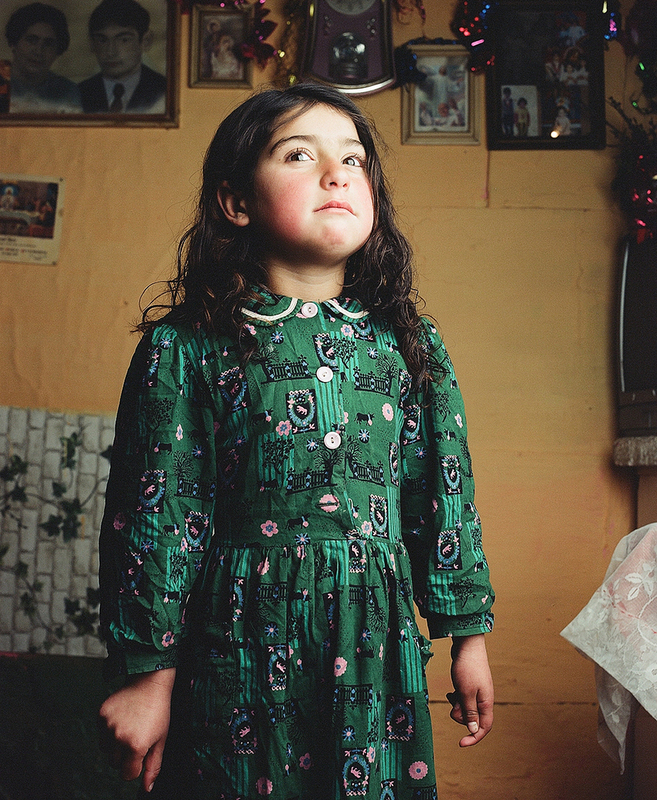 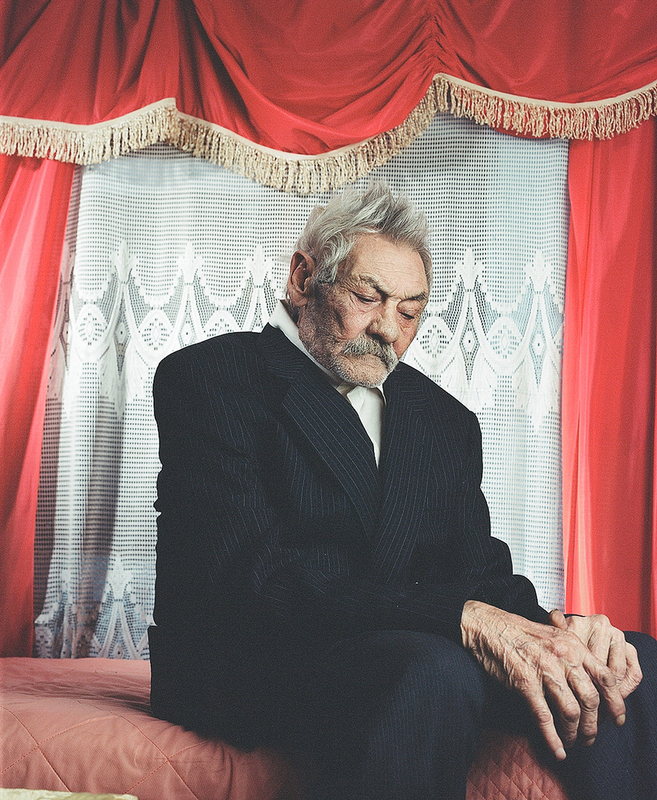 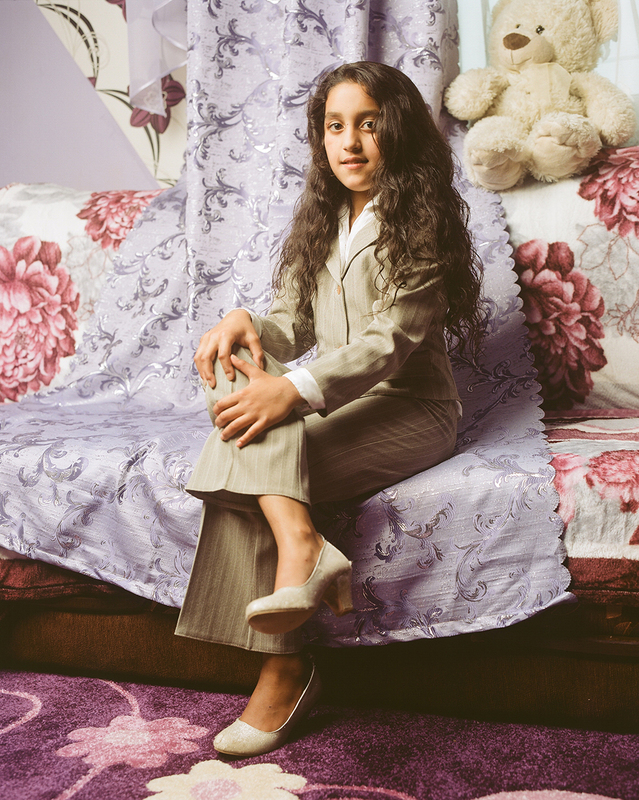 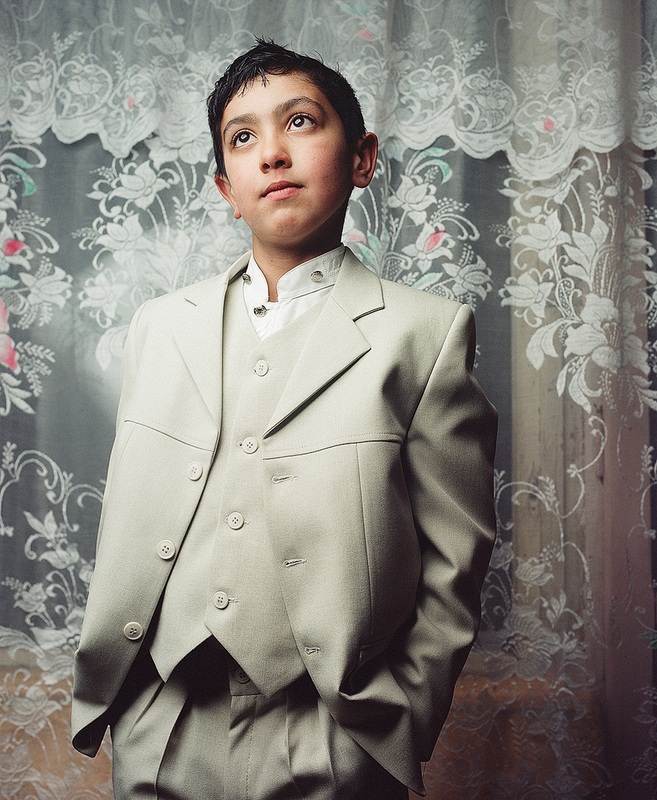 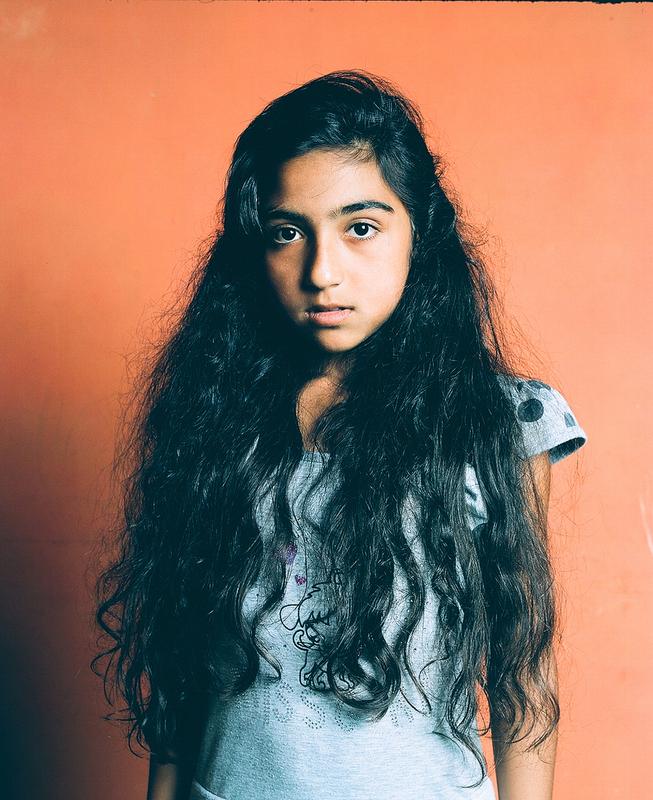 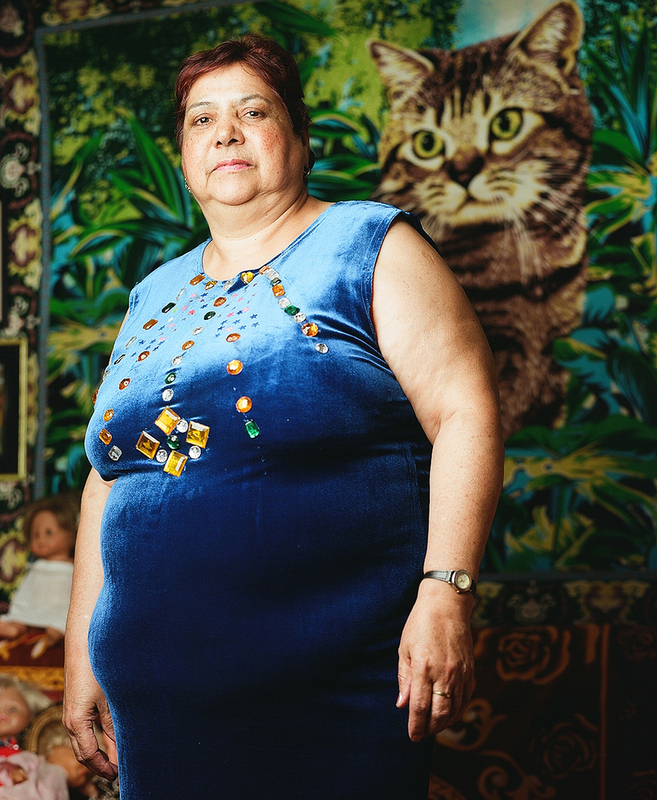 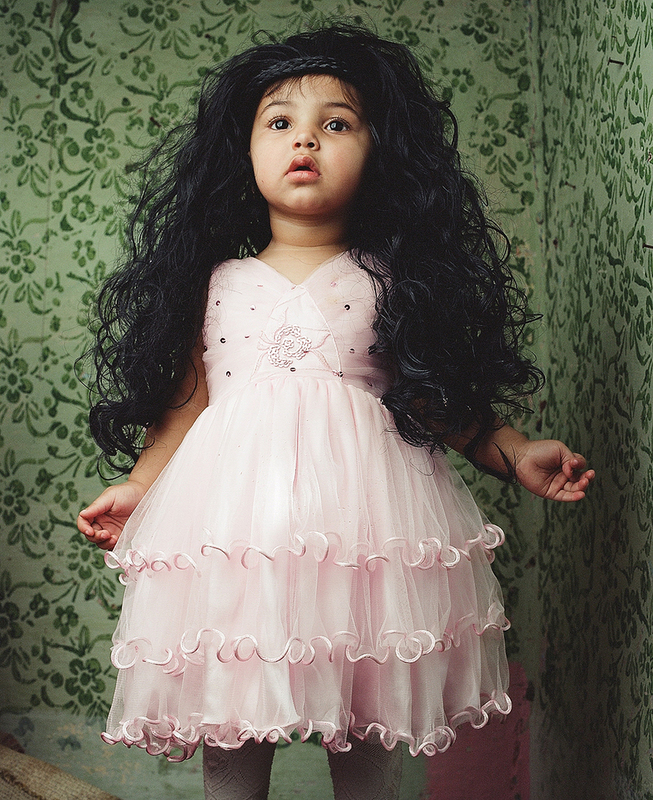 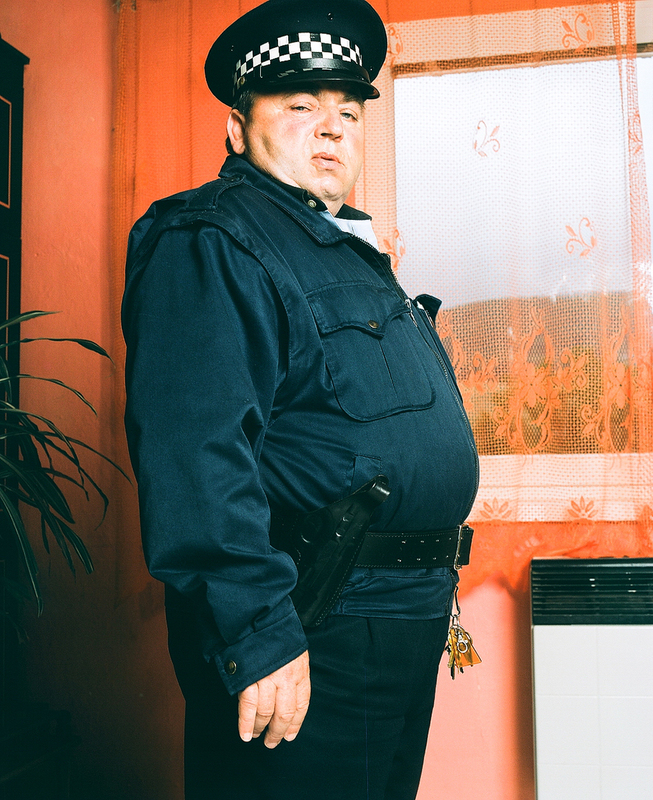 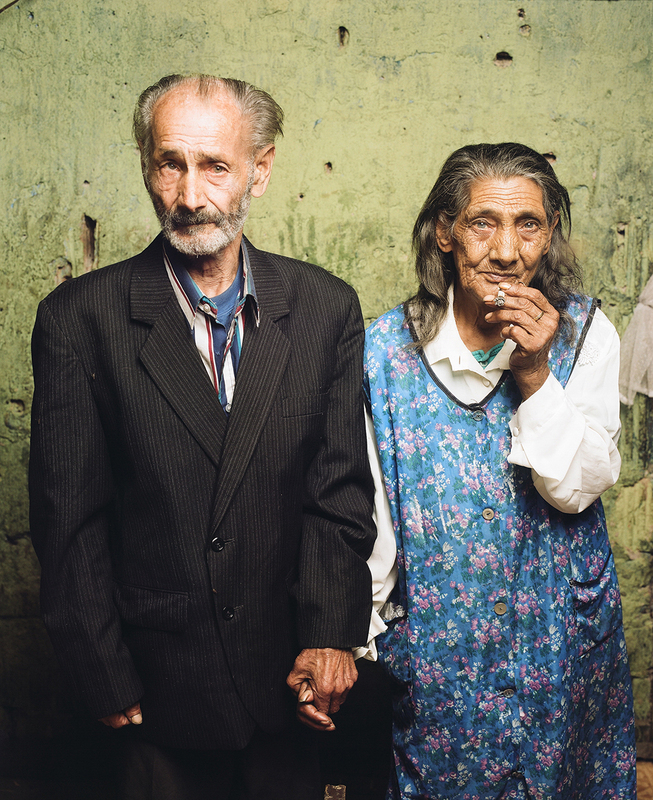 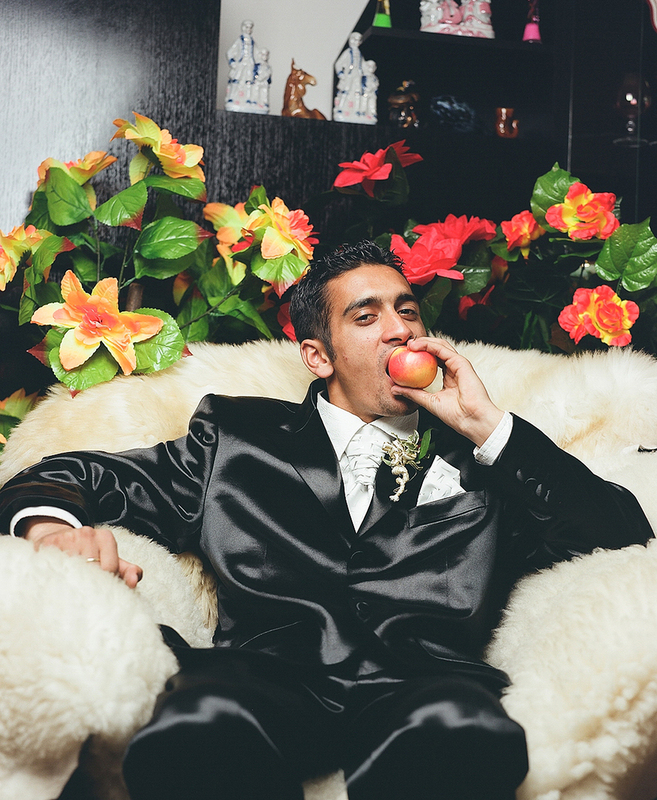 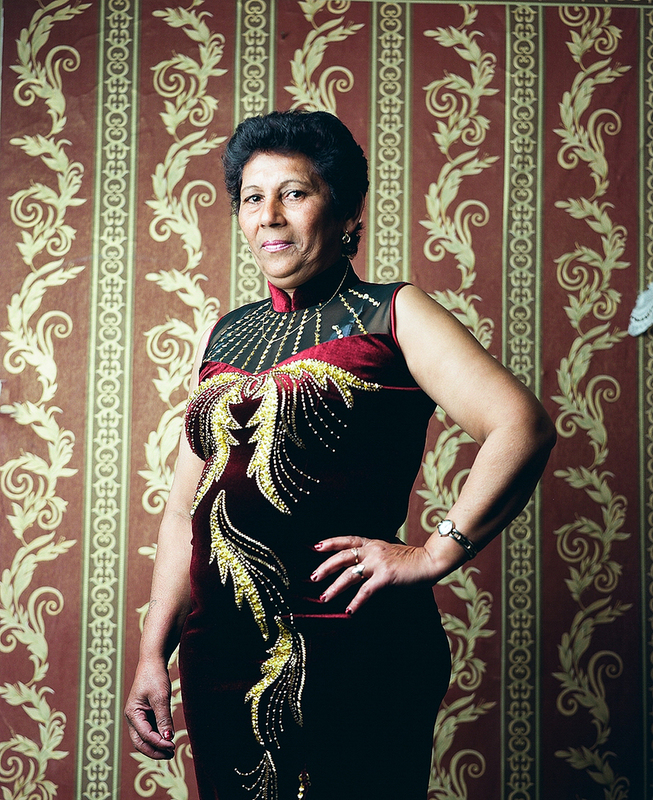 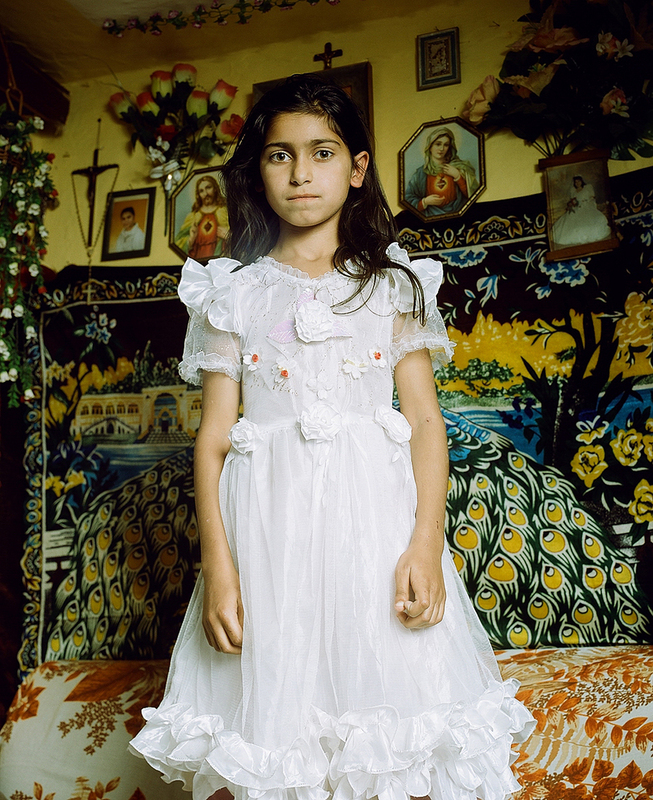 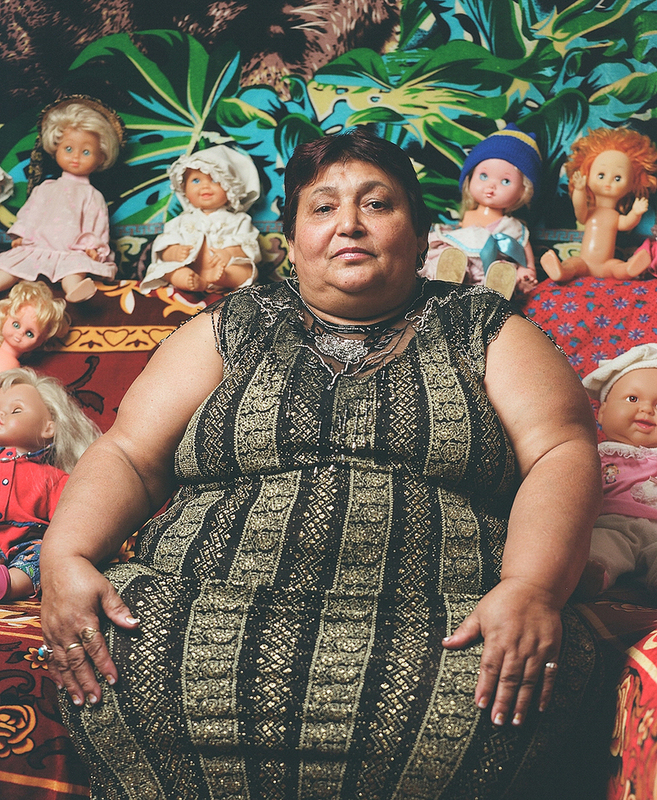 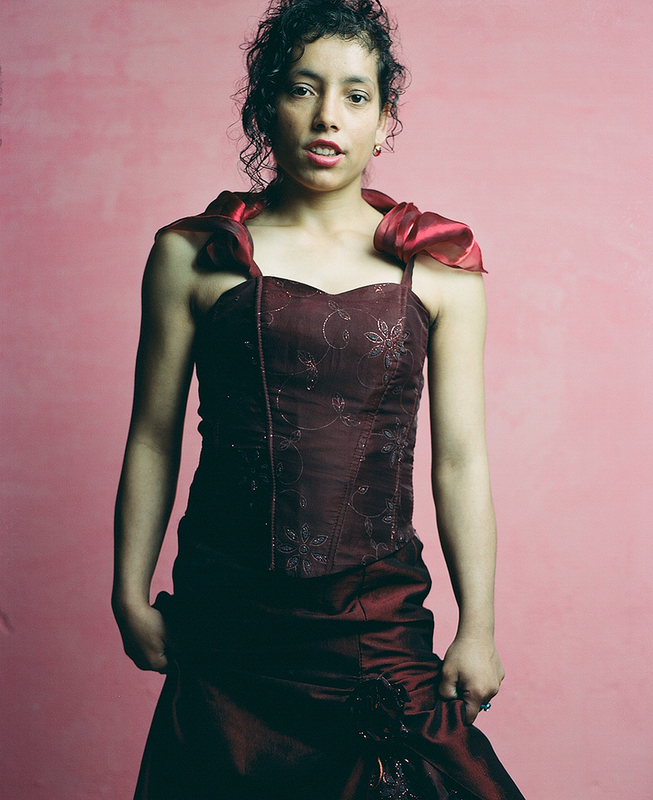 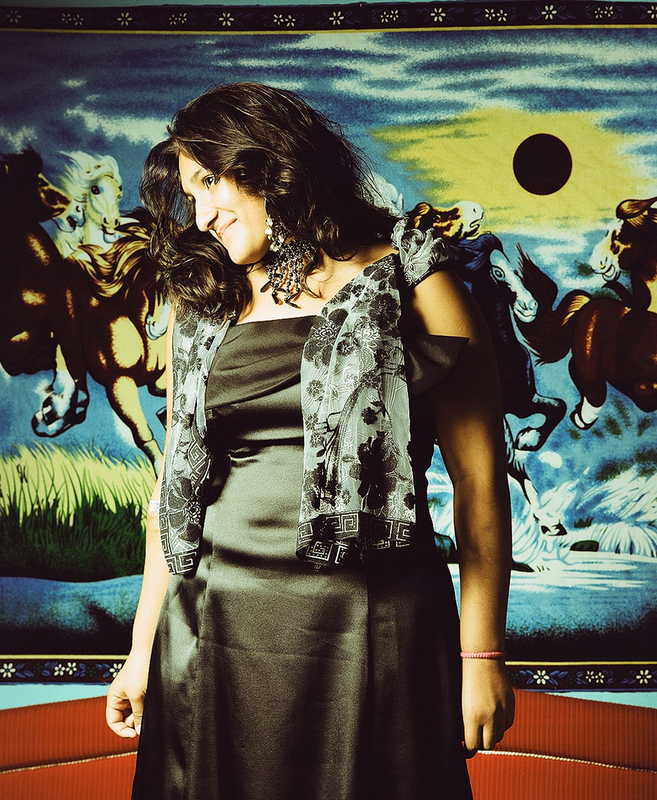 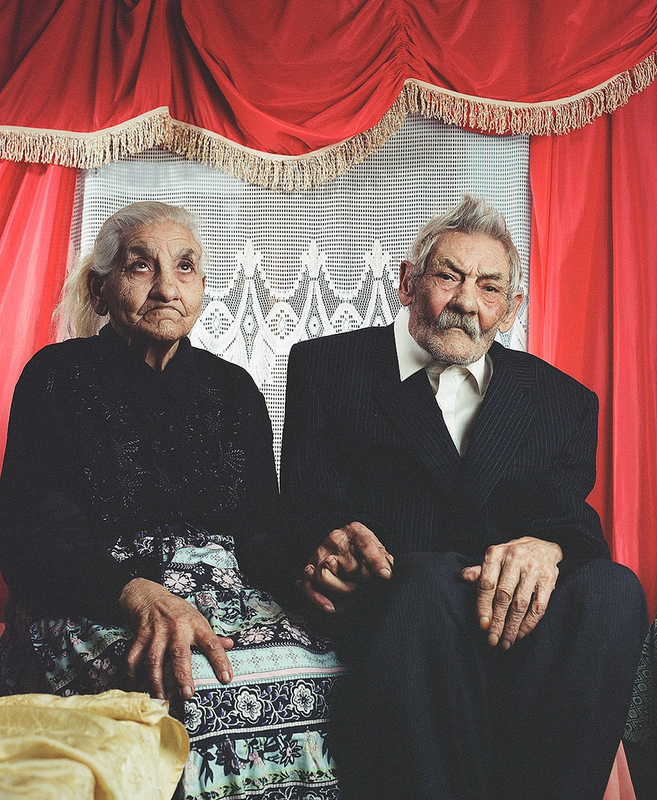 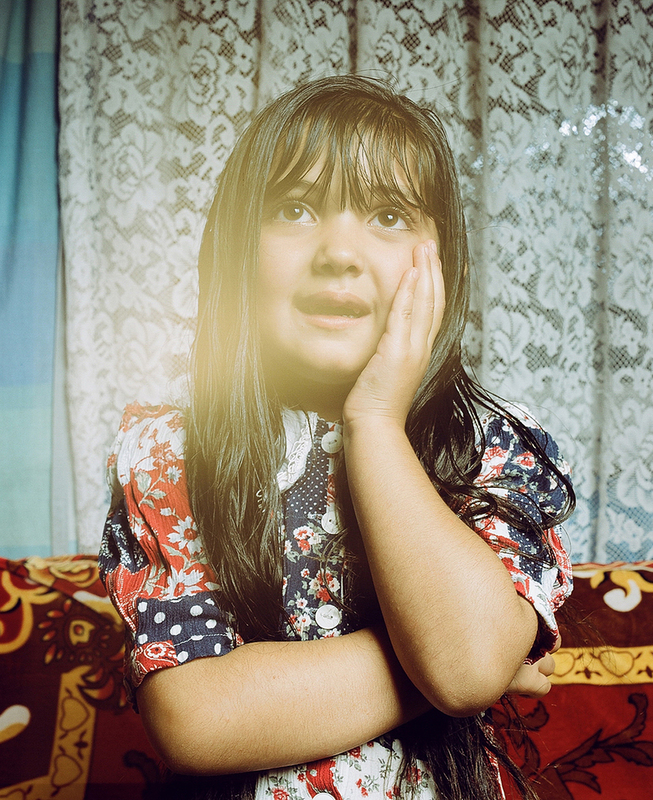 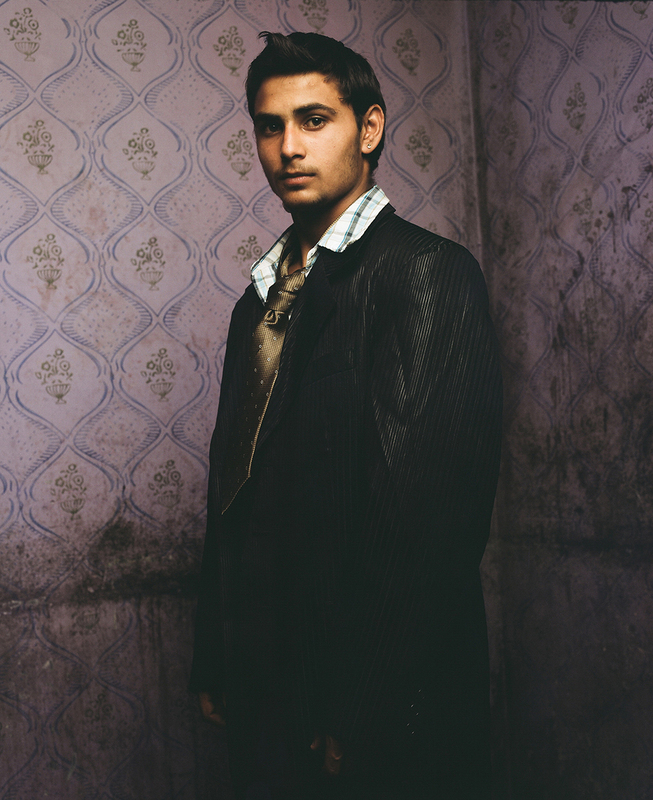 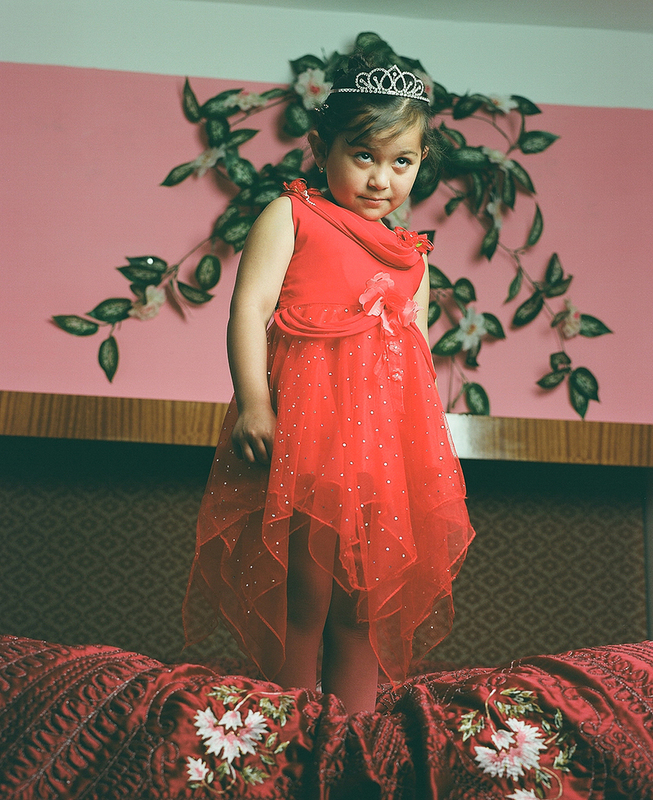 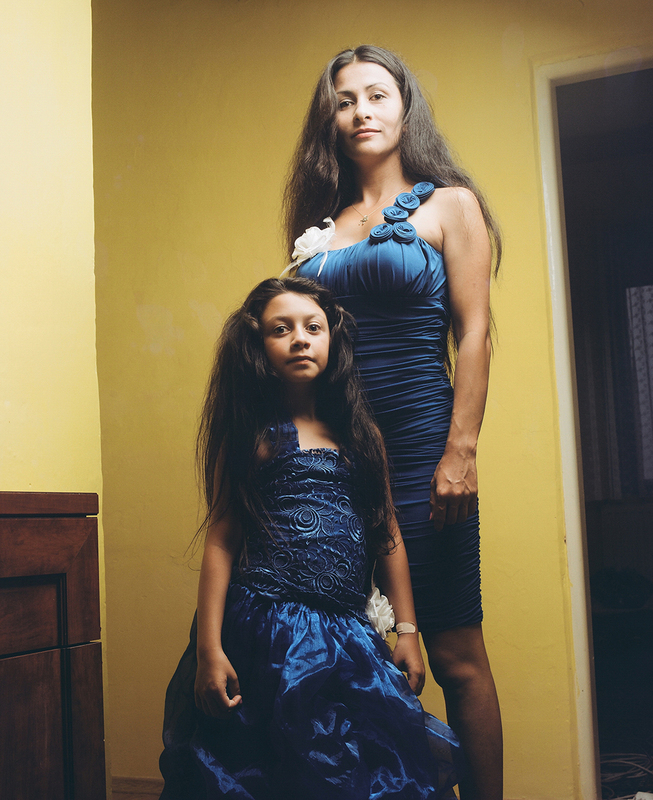 The photography project “Beautiful people” is series of portraits featuring people from Roma settlements in Slovakia. 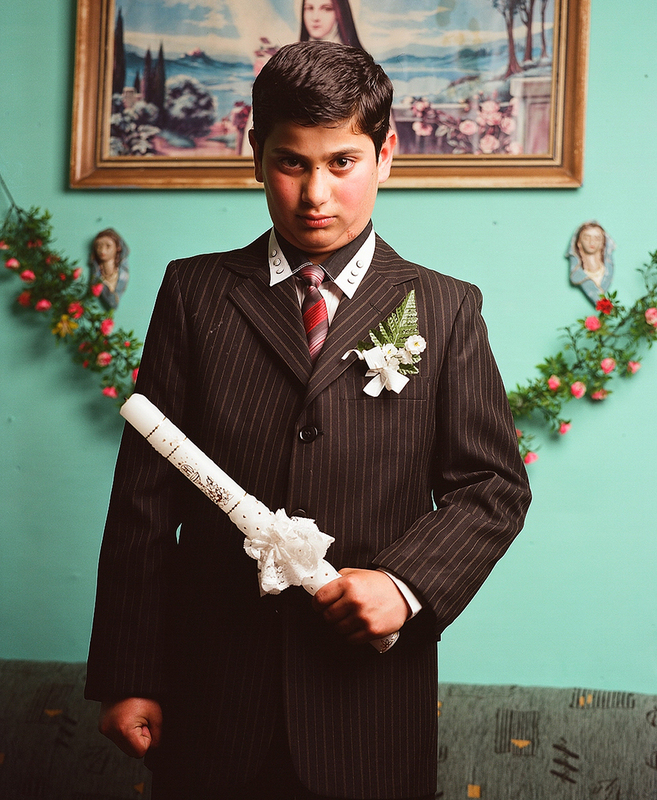 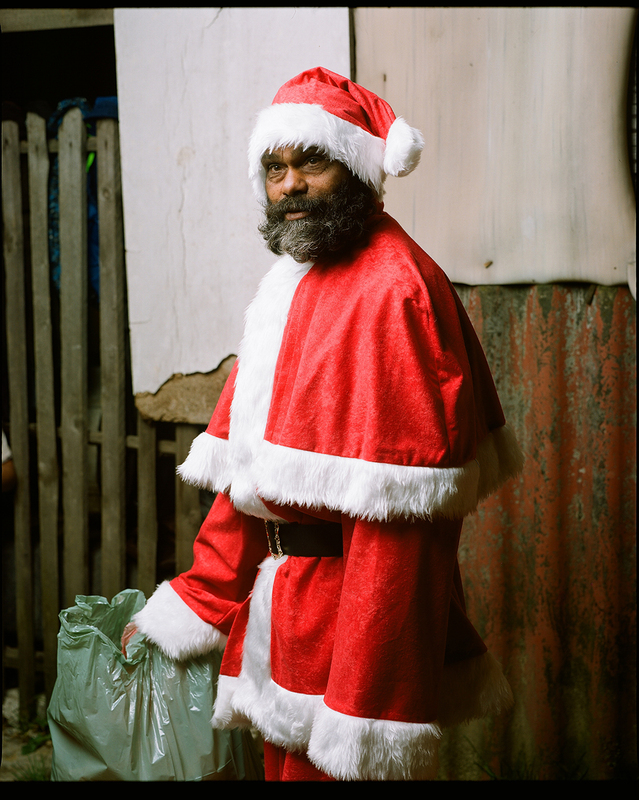 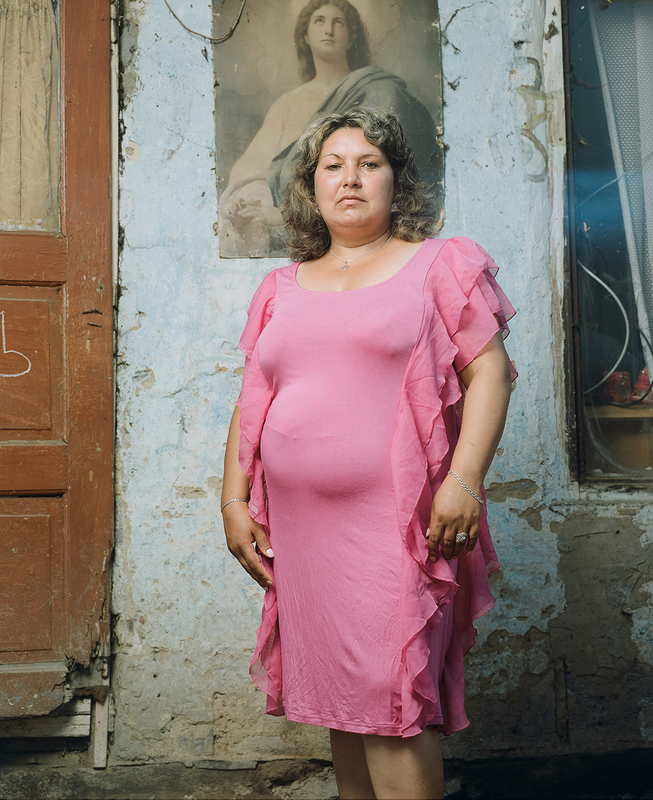 In the frame of Central Europe photography, this theme has been extended not only in terms of documentation of Roma poverty, but also because of visual particularities of the environment of the settlements and their inhabitants. 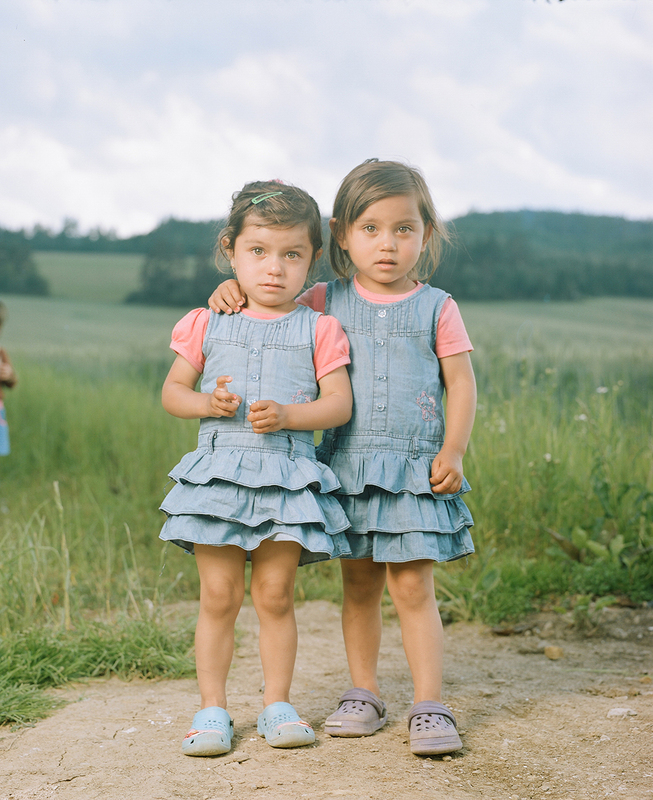 Photographer Šymon Kliman decided to approach the theme with a new perspective not influenced by previous methods. 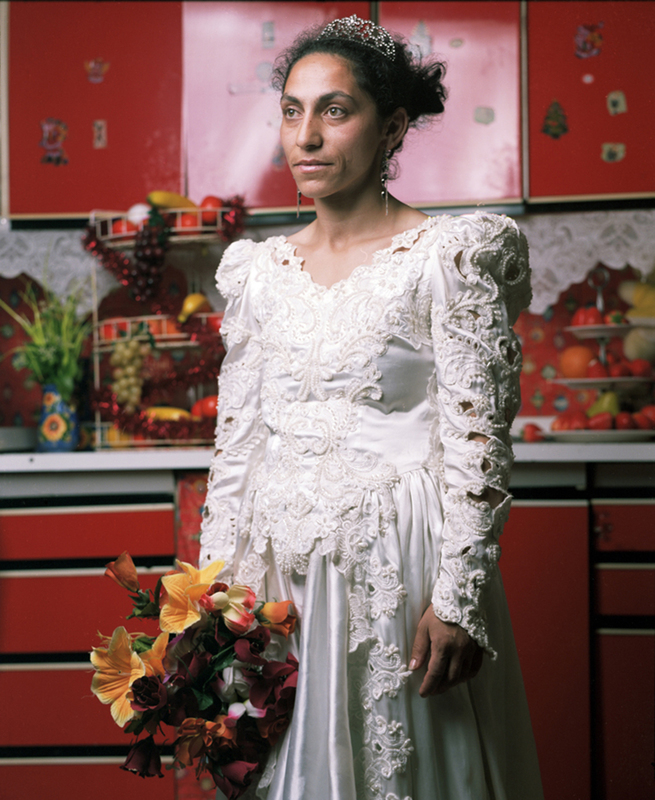 The author’s contribution lies in disrupting traditional imaging conventions and in subsequent changes of stereotypical interpretations. 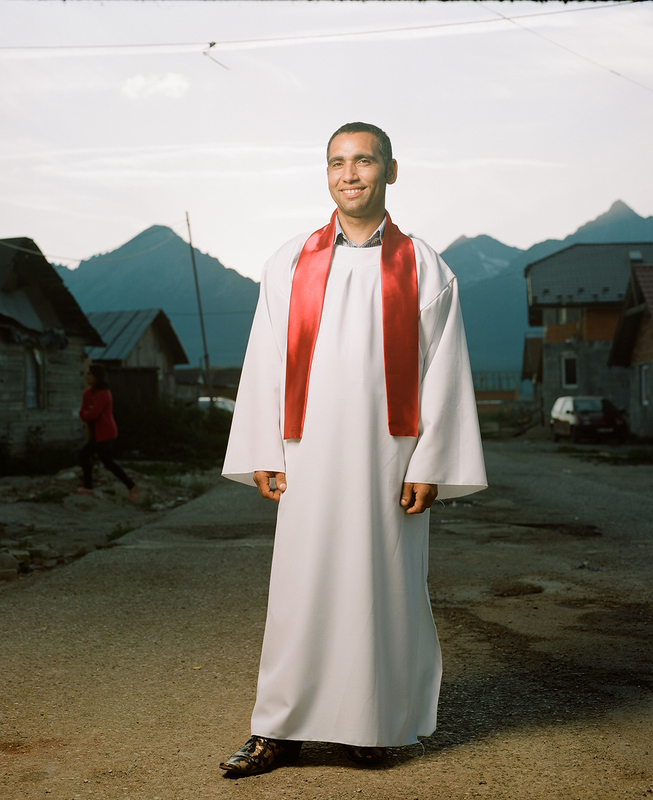 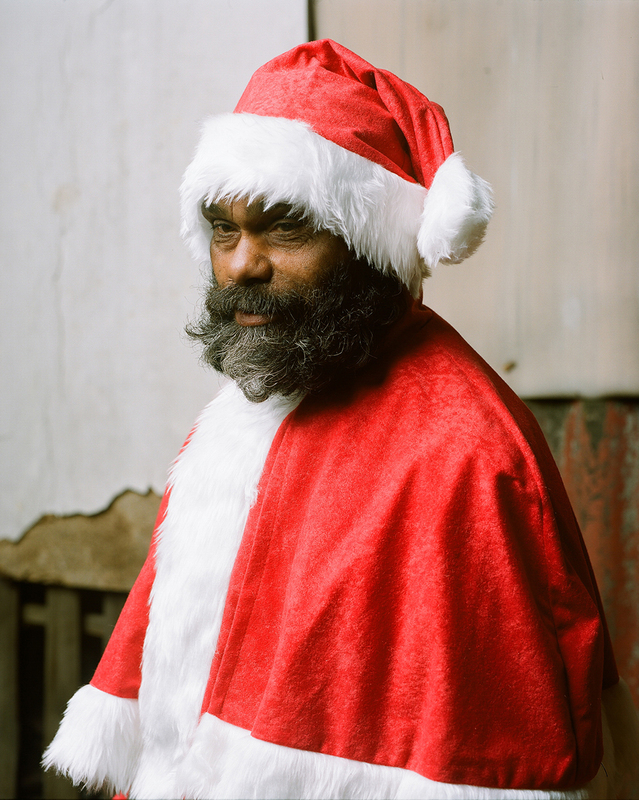 His work reveals a new way of reflection on the issue of ethnic minorities.